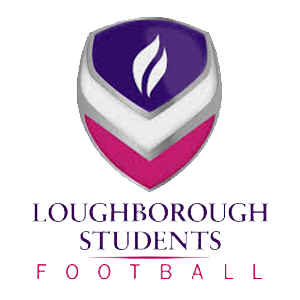 Khalsa continue their search for a first league win of the season on Saturday when they host Loughborough University (kick off 3pm). After draws against Long Eaton and Stourport and a defeat against Highgate, Khalsa will be hoping it’s fourth time lucky against The Students. 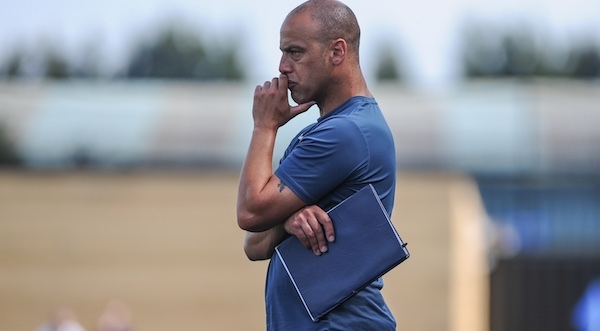 Loughborough have enjoyed a reasonable start to the campaign. Their opening day defeat at early league leaders AFC Wulfrunians aside, they have held Lye to a 3-3 draw and turned over South Normanton 3-1, in addition to beating Teversal in the FA Cup Extra Preliminary Round. They are currently in eighth place in the Midland Football League compared to Khalsa’s fourteenth place. Traditionally made up of students from the university, often with links to professional clubs, the dangerman Khalsa will need to keep their eyes on will undoubtedly be striker Joe Boachie who has already bagged four goals this season. The last meeting between the two sides was in February last year when a last-gasp free kick by Mykel Beckley earned Khalsa a 1-0 win.